Business Insider took a look at The Princeton Review’s 2014 Edition of the 378 Best Colleges, and compiled its own ranking of the most fun colleges based on the following categories: Students Love Their School, Students Study the Least, Everyone Plays Intramural Sports, Best Athletic Facilities, Party Schools, Jock Schools, Lots of Hard Liquor, Lots of Beer, Lots of Greek Life, and College City Gets High Marks. From these rankings, Business Insider gave schools points for being in each “20 Best Schools for…” category, thereby giving the number one school in a certain category 20 points, the second school 19 points, the third school 18 points, etc. So how did Penn State knock out its contenders in the fun competition? Out of the 10 specified categories from the Princeton Review Book, Penn State was ranked in eight categories. Though the website did not specify which categories Penn State lacked in, I’m taking an educated guess that we were not ranked in the “Students Study the Least” category. Penn State, the number one school on our list, was ranked in an impressive eight of the ten categories we used from the Princeton Review, including top marks for Lots of Beer. 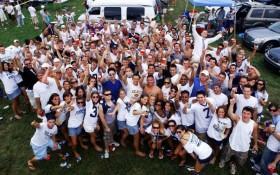 There are always packed house parties and a thriving bar scene during the year, but the school really heats up on game days, when students come out to support their beloved Nittany Lions. Although drinking traditions like State Patty’s Day — a student-driven alternative to Saint Patrick’s Day — and Daylongs — day-long fraternity parties — have come under attack recently, it doesn’t change the fact that Penn State still has an awesome mix of sports, Greek life, and a great overall social scene. For parents the start of a new school year means juggling work with your children’s school, homework and after school activities once again. 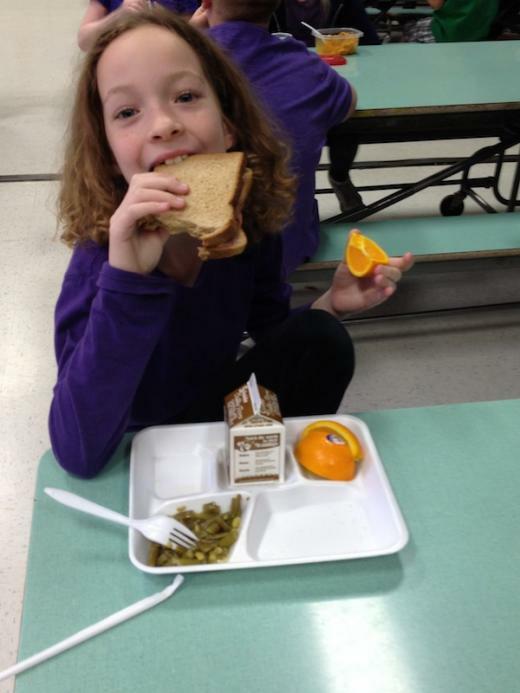 Though mornings may be hectic, use these tips to make sure you don’t forget to provide your children with healthy lunches.